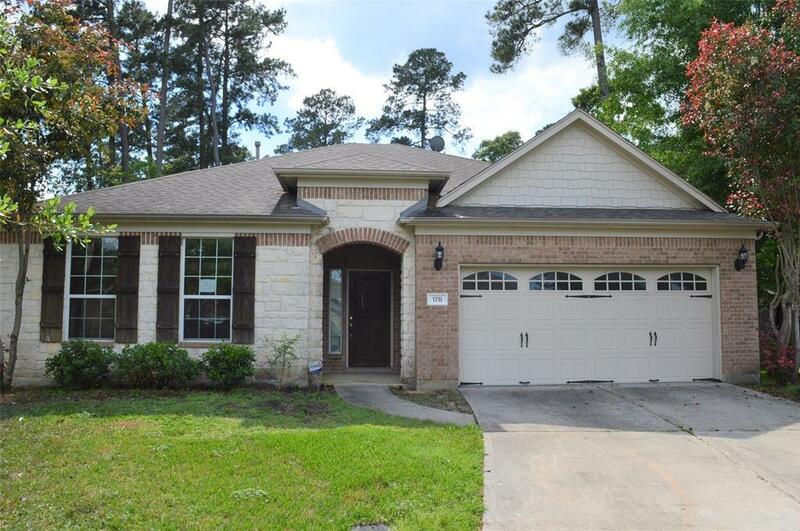 Beautiful 3 bedroom, 2 bath home in the family friendly community of Woodforest. 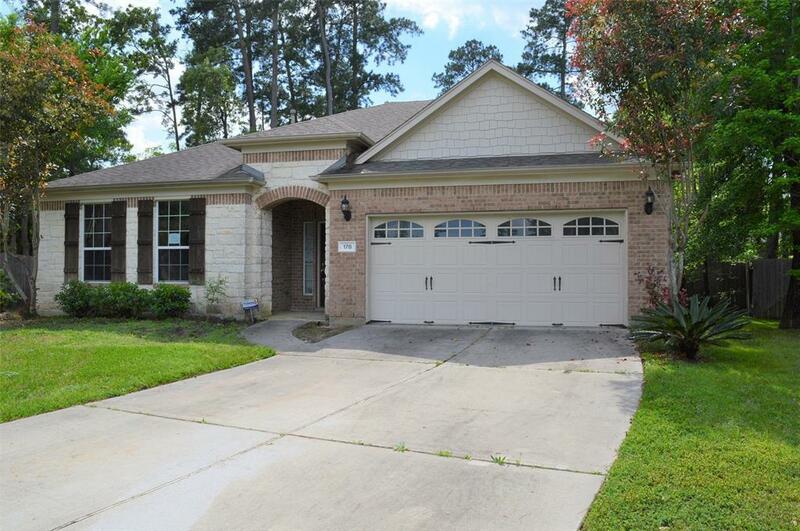 Home sits on an oversized cul-de-sac lot. Nice open floor plan and split bedrooms. 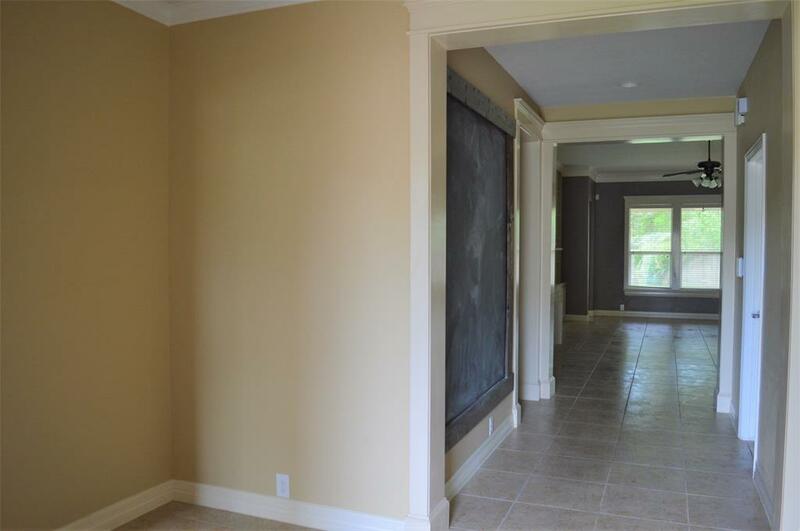 Large living room with fireplace and built-ins open to the kitchen and formal dining room. Kitchen with granite countertops, breakfast bar and breakfast area. Nice sized bedrooms and a study. 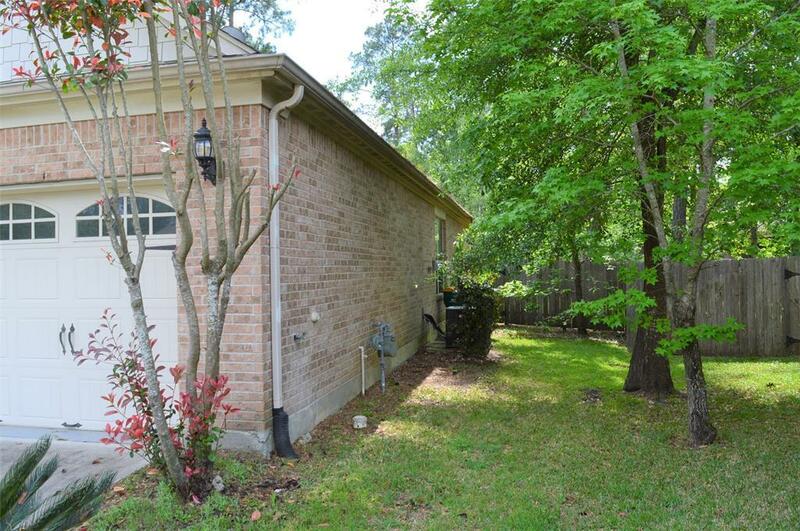 Large fenced back yard and covered patio.